Faiyaz Koya said his talks with new Papua New Guinea Minister of Foreign Affairs Rimbink Pato on trade were fruitful. The Minister for Industry, Trade, Tourism, Lands and Mineral Resources said the meeting in Suva on Friday involved discussions on the ‘way forward’ with the Melanesian Spearhead Group Trade Agreement. The two countries were involved in a trade dispute early in the year over the importation of PNG products Ox and Palm Corned Beef, Trukai Rice and Lae biscuits into Fiji. “We are looking forward to a fruitful relationship with PNG,” Mr Koya said. “Fiji and PNG have a lot in common. “We discussed a few things about the way forward on the MSG Trade Agreement and a little bit on PACER Plus. 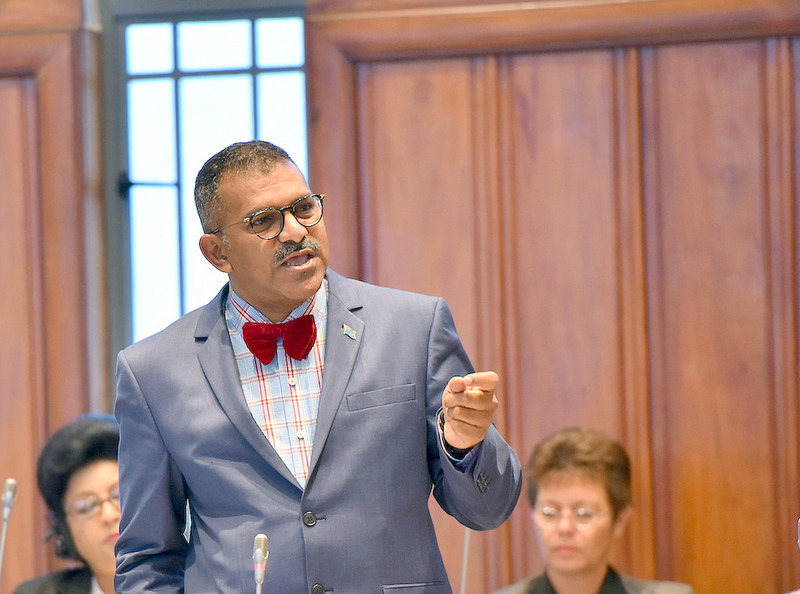 Fiji had maintained the position that talks were still going on when Pacific Agreement on Closer Economic Relations (PACER) Plus was signed in Tonga. Fiji, PNG and Vanuatu, all MSG members were absent. Fiji said it was not consulted. When asked if Fiji’s stance on PACER Plus had changed, Mr Koya said: “We haven’t really moved too much with that. “However, there is some work that’s going on behind the scenes between the officials.